Delta Foundations is a privately owned company that was established in Australia since 2006 by managing director George Jaajaa. George Jaajaa has been working and operating a business in this industry overseas since 1994. 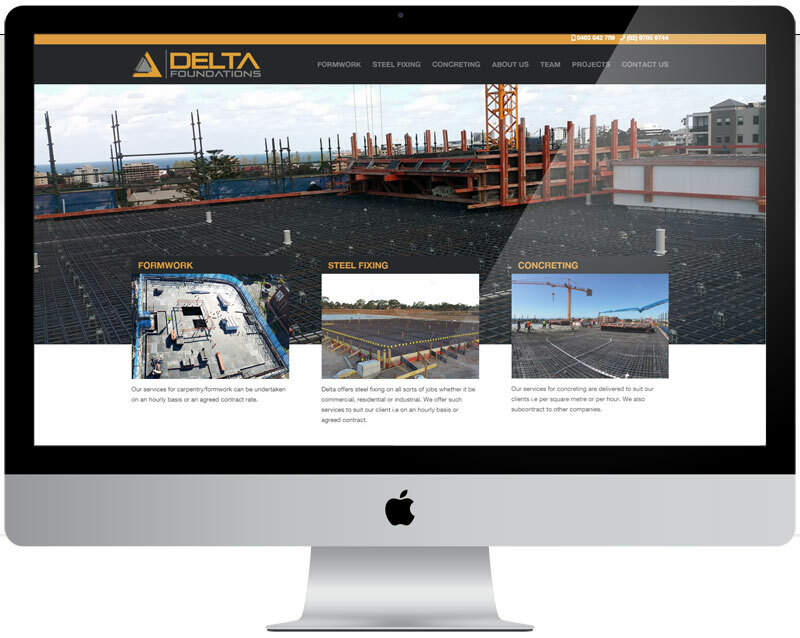 Delta has grown significantly throughout the years as it employs qualified carpenters , concreters and steelfixers who have over 20 years experience in their field.